5:34 AM PT -- TMZ has confirmed with police the family friend had to force his way into Cornell's room and found him with a band around his neck. We're told there was no blood, and police suspect suicide based on the scene. 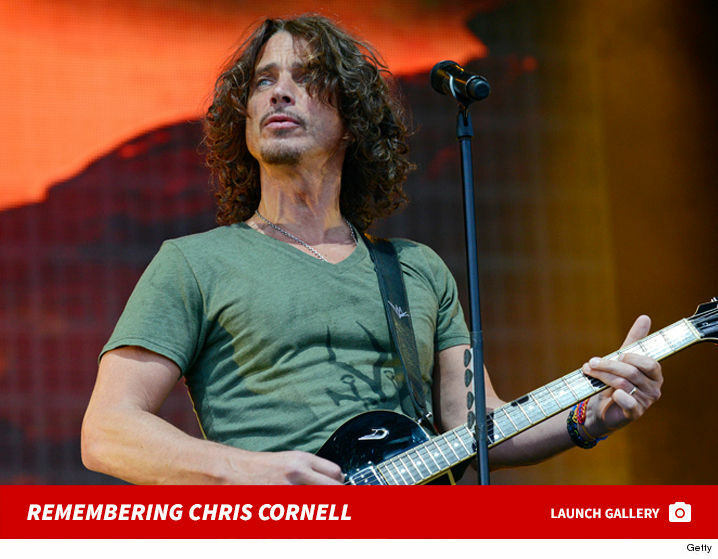 5:05 AM PT -- A report from Detroit's WXYZ says Cornell's body was discovered on the bathroom floor of his hotel room at MGM Grand Detroit after Soundgarden's show Wednesday night. Cornell's wife allegedly called a family friend to check on the singer ... and police are saying it appears Cornell died from an apparent suicide. Chris Cornell, the famed frontman of several groups including Soundgarden and Audioslave, was found dead Wednesday night in Detroit. Cornell's rep called the death "sudden and unexpected" but gave no further details. The medical examiner is in the process of determining cause of death. Just hours before his death Cornell posted a clip from "By Crooked Steps" on his Facebook account, a song Soundgarden released in 2012. And he posted these lyrics from the song, "I'm the shape of the hole inside your heart." One of the lyrics from the song goes like this ... "Blood raining down cuts a deep, deep river and we're diving, and we're diving." He also tweeted before their concert Wednesday night in Detroit. Cornell struggled with drug use for much of his life, beginning at 13. In fact, he once said he was a "daily drug user at 13." 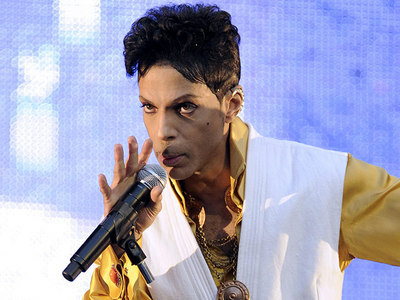 He once called himself a "pioneer" OxyContin abuser. He's gone to rehab but relapsed over the years. Cornell was a cornerstone of the grunge rock Seattle movement along with Nirvana. Soundgarden recorded a number of big hits, including "Hunted Down" in 1987, and "Badmotorfinger" in 1991. The groups first album, "Ultramega Ok" was huge. Three albums went platinum, including "Superunknown," which features songs like Black Hole Sun," "Fell on Black Days" and "Spoonman." The very last song he performed last night in Detroit "Slaves & Bulldozers," but also included parts of Led Zeppelin's "In My Time of Dying" ... a song Soundgarden's frequently covers.